Fins is the extended surfaces which increase heat transfer. 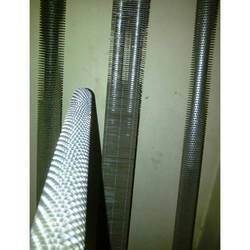 We manufacture different types of Finned Tubes such as Spiral Tension Wound Finned Tubes, Wire Wound Fined Tubes, Extruded Type Finned Tubes and Rectangular/Square Fin Tubes. 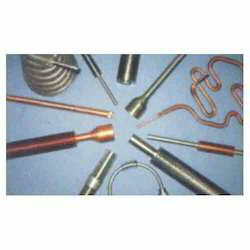 Backed by the profound experience of the market, we are engaged in offering Wire Wound Finned Tubes. 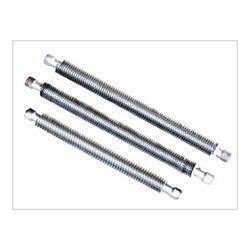 Theses are manufactured using superior quality raw material with latest technologies by a team of deft professionals. The products we offer can be availed by the patrons in varied sizes, dimensions and technical specifications as per their requirements. 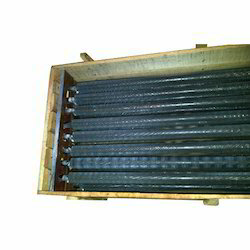 Being a customer focused organization, we are engaged in offering a wide assortment of Finned Tube Heat Exchangers. 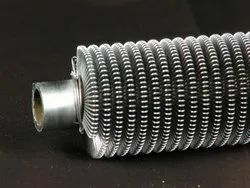 These Finned Tube Heat Exchangers are manufactured using high grade carbon steel, stainless steel and other metals along with the advanced technologies. The professionals of our firm ensures the products adherence with the industry quality standards and norms. Moreover, our clients can avail these products from us at industry-leading prices. 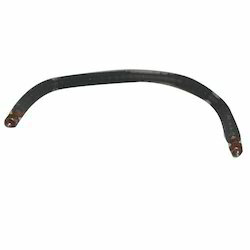 Available with us is a remarkable range of Finned Tubes. All our products have larger surface area, which benefits the customers in having excellent heat transfer rate. 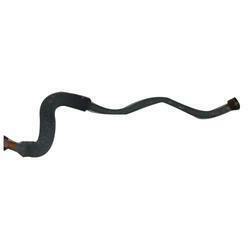 The tubes we offer can also be availed by the patrons in customized form as per their requirements. Moreover, a team of quality inspectors ensures that only defect-free tubes are delivered at customers' end. 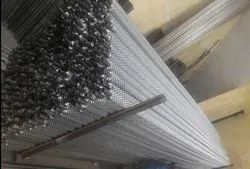 Owing to smooth operations and accurate construction, these products are widely appreciated by the clients. Our range consists of . 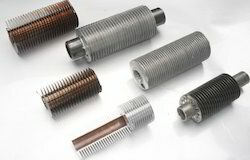 In order to meet the rapidly growing needs of the clients, we offer a wide range of Finned Tubes for Compressors. The products we offer are manufactured using quality assured raw material, which we source from authentic vendors of the market. All our products are available in varied designs, sizes and specifications to suit the diverse needs of the clients. Owing to the support of technologically advanced manufacturing facilities, we have been able to develop and offer Finned Tubes. To meet the distinguish needs of clients, we offer these tubes in variegated specifications . A team of quality examiners thoroughly inspect these tubes on certain industry laid norms to ensure their flawlessness, before the end delivery. Innovation is our forte and we work hard to offer a remarkable array of Spiral Wire Wound Finned Tubes. All our products are developed under the guidance of our experienced quality analyzers in accordance with international quality standards. 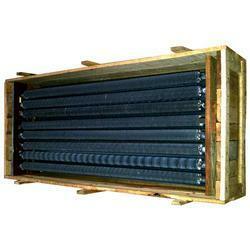 The products we offer are extensively used to enhance the thermal performance of various heat exchangers. Our organization is instrumental in offering a quality assured gamut of Extruded Finned Tubes. The products we offer are manufactured using optimum quality raw material that is sourced from certified vendors of the market. 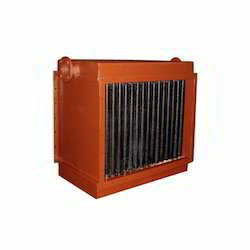 All our products are widely used in heat exchangers due to their dimensionally accuracy and optimum performance. 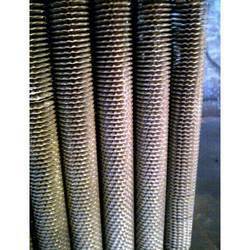 With the help of our hardworking professionals, we offer of a remarkable range of Finned Tube Coolers. Developed as per norms and guidelines laid down by the industry, these products find their wide applications in chemical, textile processing, food dryers, pharmaceutical dryers organizations. Some of the highlighting features, due to which our range is highly demanded in the market are as follow. 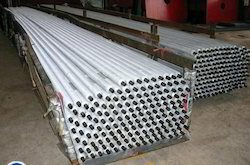 Finned Tubes for Cold Storage with Carbon Steel or Stainless Steel Base tubes and GI / Aluminium / SS Fins. Fin Height : 8 mm to 16 mm Fin Pitch : 2 to 8 Fins per inch (FPI) Tube OD : 1/2" to 3"